Is Madonna Litta (around 1491-95) by Leonardo or his pupil Boltraffio? A leading Leonardo da Vinci scholar, Martin Kemp, has stated that London’s National Gallery altered the attribution of a “Leonardo” it was borrowing, in order to obtain the loan for its 2011-12 blockbuster exhibition on Leonardo da Vinci: Painter at the Court of Milan. In the latest The Art Newspaper Weekly podcast, Martin Kemp claims that the Gallery exhibited the Madonna Litta, on loan from the State Hermitage Museum in St. Petersburg, as an autograph work, even though the National Gallery’s own curators believed it to be by a pupil. As Kemp explains, in the podcast interview to mark the publication of his book Living with Leonardo (Thames & Hudson), nearly all specialists believe that the Madonna Litta is “based upon a Leonardo design... but the actual execution is studio... it is [by] Boltraffio”. The Hermitage, however, “wants it to be Leonardo all the way through”. Kemp, a professor emeritus at Oxford University, says that in 2011 the National Gallery needed the Madonna Litta for its exhibition “and the conditions for getting it were that Tatiana Kustodieva would catalogue it”. Kustodieva, the Hermitage curator, was the only specialist from a lending institution to write an entry for the London catalogue. 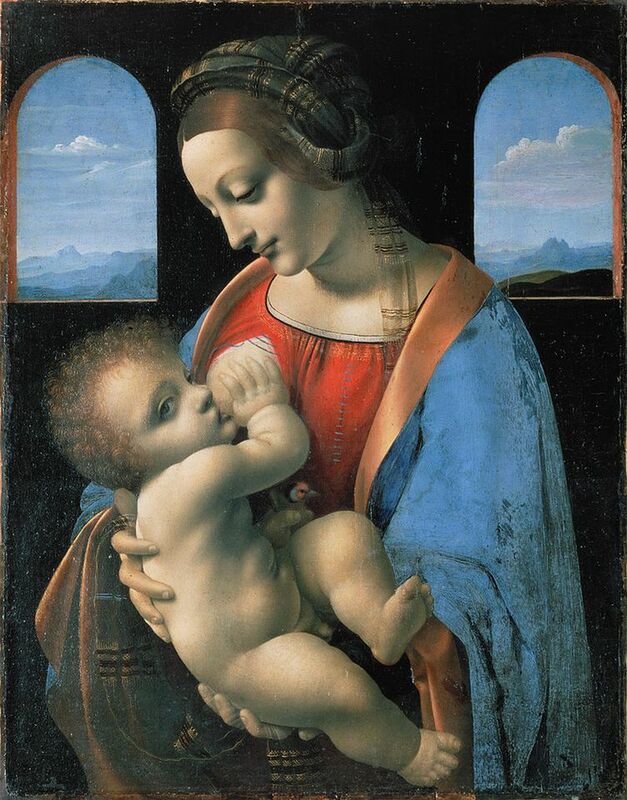 Kustodieva catalogued the Madonna Litta as a full Leonardo, dating it to 1491-95. Rather than seriously considering other possible attributions in her lengthy entry, she stated that there was “indisputable evidence” of the master’s hand. The National Gallery’s exhibition, which included the newly accepted Salvator Mundi, was regarded as important in establishing Leonardo’s Milanese oeuvre. In his introduction to the relevant section of the catalogue, the National Gallery’s curator Luke Syson (who is now at New York’s Metropolitan Museum of Art) admitted there are shades of opinion on the Madonna Litta, with many art historians considering it “a workshop product”, probably by Boltraffio. Syson, however, avoided explicitly stating his personal view. Neither the National Gallery nor Syson wishes to comment on Kemp’s claims. The Leonardo exhibition proved to be one of the most popular in the gallery’s history, attracting 324,000 visitors.